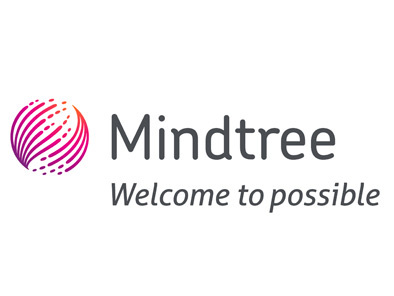 Bangalore (India) and Warren (NJ), May 13, 2015 – Mindtree, a global technology services company, today announced it has been named a Top 10 Outsourcing Service Providers by Information Services Group (ISG), a leading technology insights, market intelligence and advisory services company. Mindtree was among the leading providers in the Breakthrough 10 Sourcing Standouts category for the EMEA region based on Annual Contract Value (ACV) won over the last 12 months, according to the ISG Outsourcing Index™. Now in its 50th consecutive quarter, the ISG Outsourcing Index™ provides an independent quarterly review of the latest sourcing industry data and trends for enterprises, service providers, analysts and the media. Mindtree’s inclusion in the ISG Outsourcing Index™ is based on data the company submits to ISG each quarter.